Join us as a COCA Volun-TEAL! Our volun-TEALs are a group of dedicated individuals whose lives have been affected by ovarian cancer. 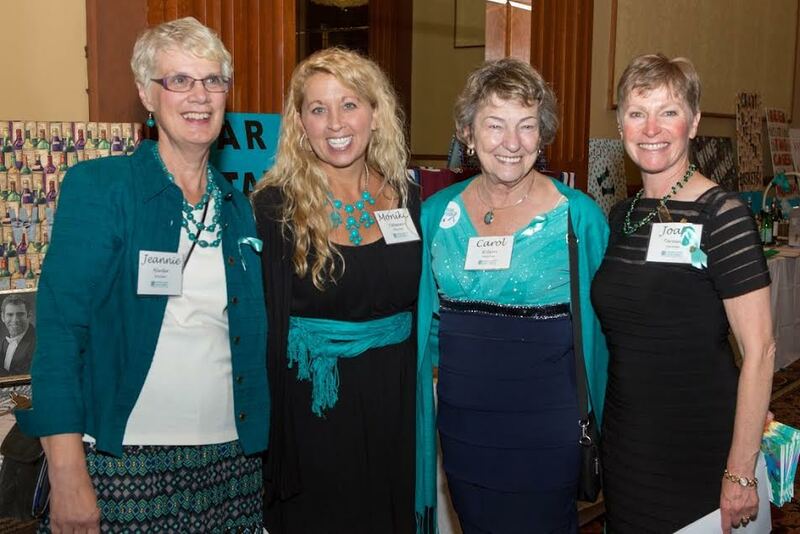 Volun-TEALs help at special events like Jodi's Race or the annual Teal Gala. They also play a vital role in helping us run important programs like Survivors Teaching Students: Saving Women's Lives and Comfort Kits. 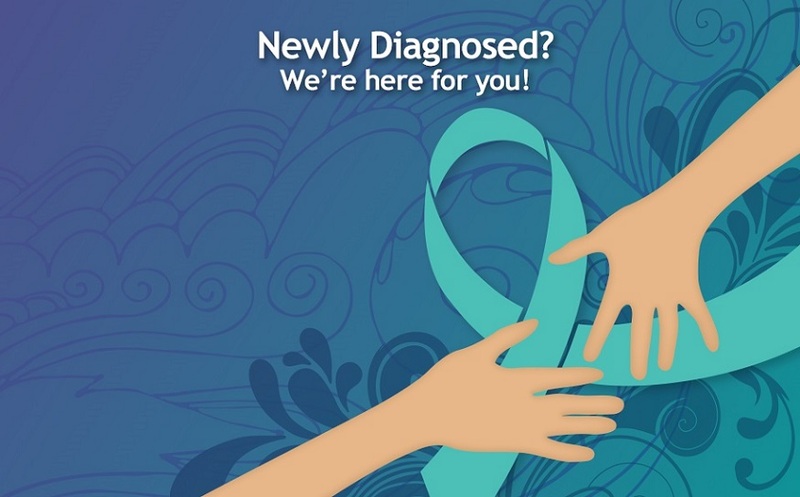 COCA Volun-TEALs are trained to work at statewide health fairs each Spring, raising awareness of ovarian cancer symptoms and risk factors in the general public. 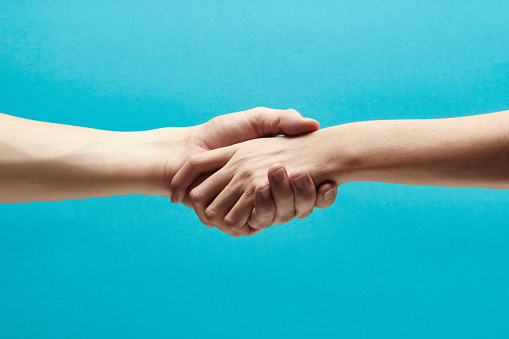 We also count on Volun-TEALs to help us with outreach efforts to medical facilities throughout Colorado. Simply put - we could not do what we do without our VolunTEALs!!! Please fill out the application below to help us place you in the best volunteer position. Our Volunteer Coordinator will review it and follow up with you as soon as possible. Please fill out the application below to help us place you in the best volunteer position. You can also look through our calendar of events below and click on any specific volunteer opportunity that you would like to get involved in to sign up or learn more about. 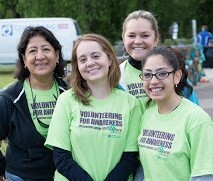 Remember to continue to check back every month for new or updated volunteer opportunities! Thank you for your help and support!